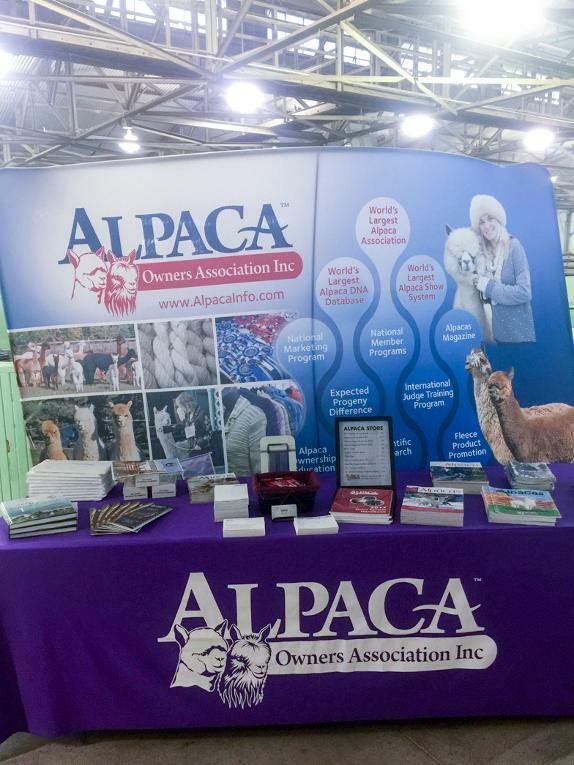 The 2018 show season begins this weekend and it will be a wonderful spring to see a show while learning about alpacas and alpaca products. Many members have been discussing the ELD mandate on social media and contacting our office for updates. We are working with FMCSA and DOT to get more solid information and will be sharing with our members in the coming days. Meanwhile, some members have been sharing their experiences of working through the process and we will be sharing their experiences. 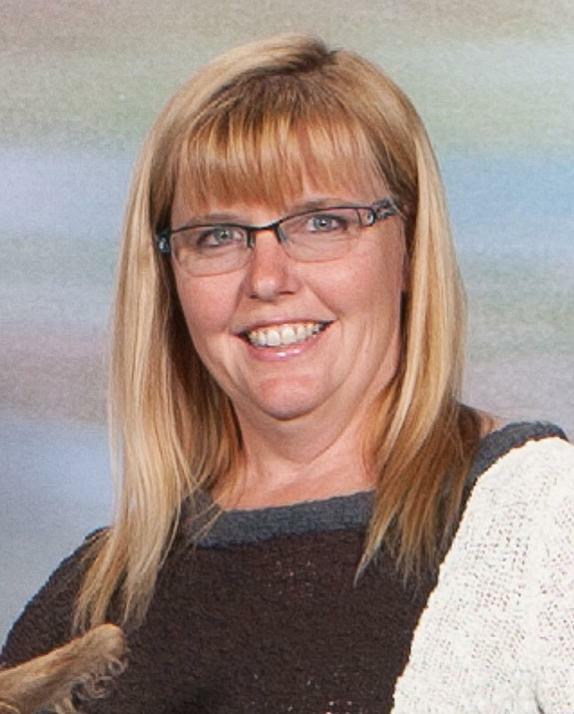 Today's guest blog comes from Jennifer Hack with Triple H Ranch in Colorado. Stay tuned for more updates and member experiences. Reminder: This is for informational purposes only and is not intended to provide legal advice. You should consult your attorney for advice specific to your circumstances. 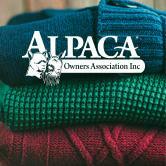 Renewing your Alpaca Owners Association membership is very important for the industry. 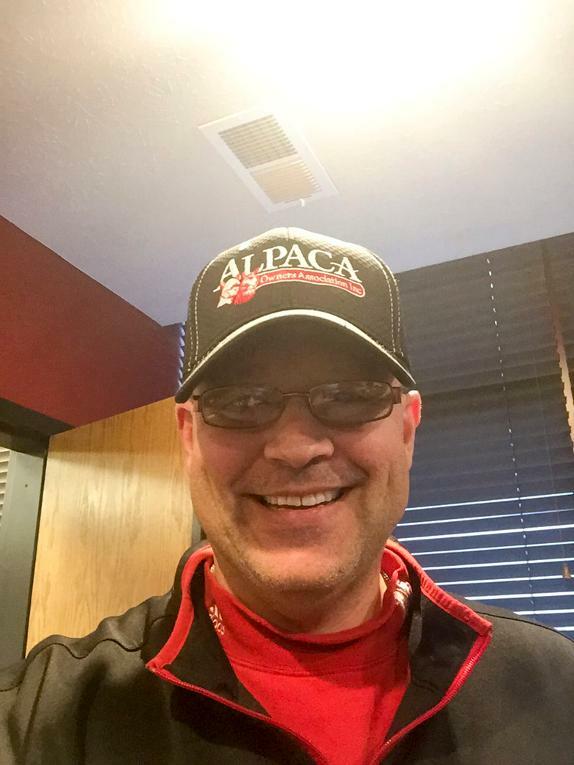 As a member you can be guaranteed AOA is working for you, promoting the alpaca industry on a national level, providing education to members on a multitude of topics, managing the largest alpaca pedigree registry and continually working to improve and enhance scientific testing for alpacas. The Bureau of Land Management (BLM) in Alaska has banned the use of pack llama's in Alaska's Eastern Interior Resource Management Area. ILR is asking for your help in contacting (BLM). Please see the included information from the ILR Board of Directors to help a fellow camelid organization. Emily Farra, writer for Vogue magazine talks about the benefits of alpaca products in her latest article. There has been much conversation on social media about the ELD Mandate. Our goal is to share information to make our membership aware of the mandate and where they may learn more. From time to time, we will be sharing material from our members on timely issues. While this article is not intended to cover every aspect of the mandate, we encourage you to research how this may impact your farm. We will continue to put out additional information on the issue as we learn more. 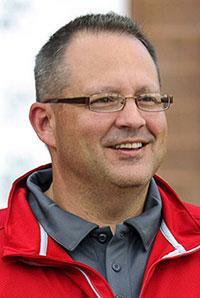 Thank you to our guest blogger, Rick Johnson. 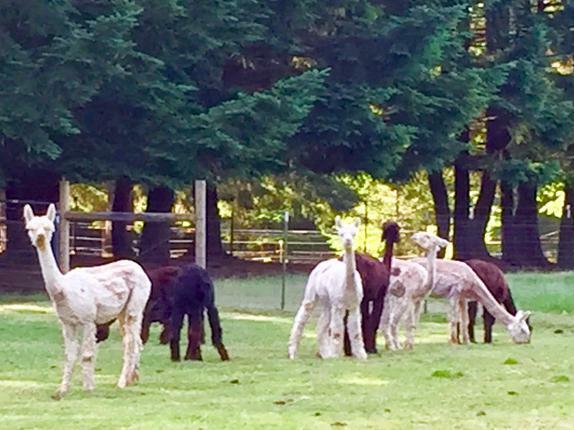 Rick and Char Johnson own Happy Tails Alpaca Farm in China Grove, NC. Reflections on the first year with AOA. 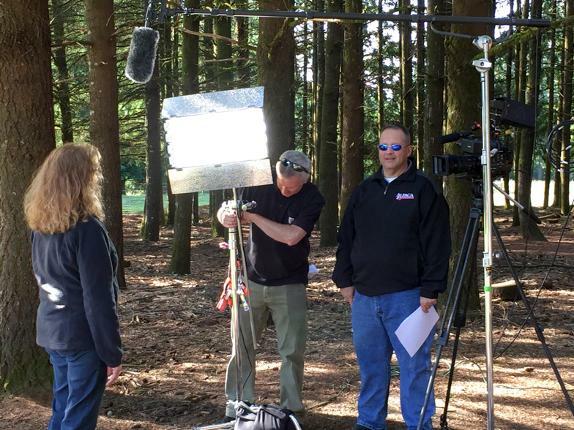 American Farmer television show will feature the Alpaca Industry feature next week. AOA is looking for volunteers to help guide the future of the industry — become involved in one of the following committees: Government and Industry Relations (GIRCom), Membership, and Ad Hoc Youth. Recognizing members, recalling the past year, and looking ahead to the coming weeks.